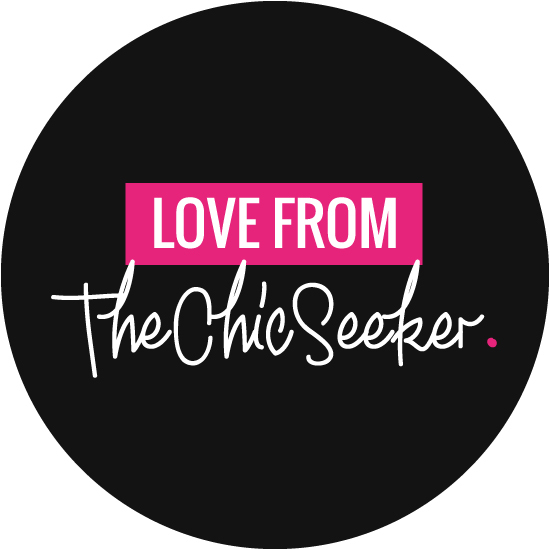 Looking for an uber chic boutique experience? Look no further! 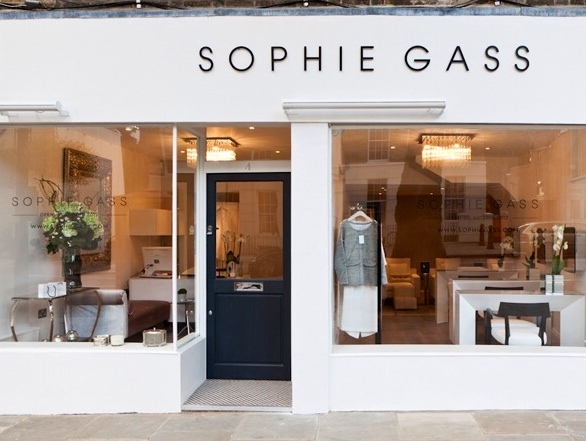 This week we’ve caught up with Sophie Gass who shares her namesake with her fabulous Holland Park shop. Not only will you find an assortment of beautiful clothes and accessories, but also a stylish retreat for all your mani- pedi needs! To compliment her clean cut look, Sophie has opted to don this super sophisticated clutch by American designer Diane Von Fürstenberg. Sophie’s crisp and muted style contrasts perfectly with the deep burgundy of this pony skin bag, encompassing all that is quintessential to the Spring look. I am the owner of ‘Sophie Gass’ – a manicure, pedicure and fashion boutique in Holland Park. Making the change from the world of banking to starting my own business. I loved banking so it was a hard decision to move but I’m really proud of what the company has achieved so far. I live my life by excel (how sad) so that’s pretty high up on the list! I LOVE Lebanese food so I would struggle to live without that. Make-up wise it would be YSL faux cils mascara, nothing beats it. Nail varnish of course, I never have a chip on my nails! Then honestly, anyone who knows me would say the answer is my little cuddly toy ‘Rabbie’ who I have had from the day I was born and comes everywhere with me! When I started my banking internship in my second year of university, instead of stocking up on office wear I headed with my Mum straight to Browns and bought my first ‘piece’. Christopher Kane’s first collection, black bandage dress with neon belt and jeweled zip. I still love it and will always remember that as being the first piece of ‘designer clothing’ that I bought. I think I wore it to every party for about 2 years! Sophie Gass! The idea of this shop was to be the perfect destination for any lady, with treatments, clothes, accessories and home wear items all under one roof. That aside, it’s impossible for me to say. I like to think of myself as a professional shopper so one shop would never do! The high street is easy – ZARA. But I love travelling and always pick up clothes wherever I go, from markets to local designers. I then love Celine, Chanel, Stella McCartney, Alexander McQueen, and Emilia Wickstead. I went through a stage, around the age of 15, where I thought wearing incredibly small Ralph Lauren jumpers (when I say small I mean age 3-4!) was very cool. That, coupled with rather low Miss Sixty jeans with Calvin Klein knickers poking out is not a look I remember fondly – I have never worn jeans since! My sister Chloe – she is an actress and I think she would portray me well! I think manicured hands are a must. Its something that everyone picks up on whether at work or out for supper. I can’t stand bitten and chipped nails!